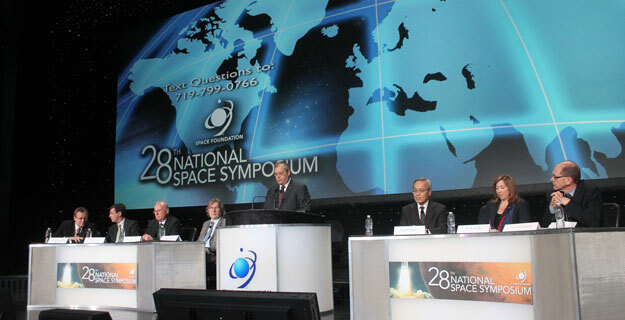 The panel at the National Space Symposium in Colorado Springs Thursday included participation from senior management from the space agencies in Japan, Canada, Germany, the United Kingdom, United States, Mexico and the Netherlands. But it was Ms. Garver who found herself under the most controversy. She defended the agency's record on Mars and launches by saying in tough budgetary times, it is necessary to make tough decisions. But NASA is under a streamlined track right now and its international partners are understanding, she said. "Our strategy includes investing in technology to give us risk reduction across the field," she said earlier in the discussion. "It includes increasing innovation by doing things like smallsats and hosted payloads, which again allow for international partnerships. We are all about infusing competition so we can reduce costs and increase our own competitiveness, and to have a more effective and efficient acquisition strategy." She said approaches such as this will increase employment in the United States, although she did not provide any specific examples. Johann-Dietrich Wörner, the chair of the executive board of the German Aerospace Center, said international collaboration makes sense when exploring the planets from both a financial and duplication of effort perspective. 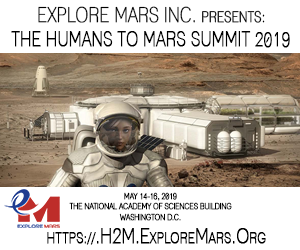 He made the point with a video demonstrating a myriad of exploratory missions on Mars. The animation, which drew laughs from the hundreds of people in attendance, showed a rover trundling along the surface with other spacecraft working, parachuting and sometimes crashing in the background. At the end, an incoming spacecraft wrapped in protective cushioning squashed the rover. "All of us trying to fly to Mars independently may not be the right solution to discover that world," he said. Budgets were also a large theme of the Canadian Space Agency's focus at the panel discussion. The panellist was Chummer Farina, the vice-president of CSA. The CSA just got a hair-trim itself, with 2.5 per cent of the budget ($7.9 million) cut this year, $24.7 million next year and a permanent savings of $29.5 million in fiscal 2014 - on top of the end of $110 million in stimulus funding. Before the stimulus funding took effect, it typically had a budget hovering around $350 million, but it will be even less now. 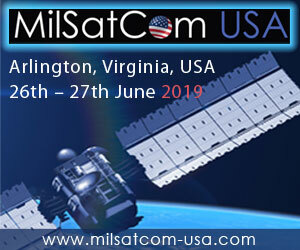 "We need to co-operate and collaborate to succeed ... we have been a very active partner in international space programs since the beginning," Mr. Farina said. From listening to the panelists, it seems there is a lot of work to do in establishing priorities for international collaboration. Before agencies move much further, they should have a discussion about what areas should be focused on first, to avoid duplication and also to avoid surprises such as NASA's cancellation of its ExoMars commitment. 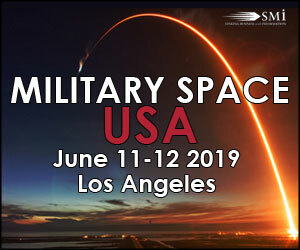 the Global Space Exploration Conference.